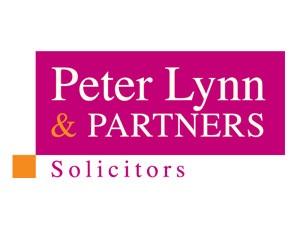 Former JCP Solicitors Partner and Consultant, Neil Jacobi, has switched to SA1 after joining Peter Lynn & Partners. This is a significant appointment for Peter Lynn and reflects the expanding profile of the SA1 based practice. Neil Jacobi has a wealth of experience in civil and commercial litigation, particularly in relation to agricultural, probate and property. 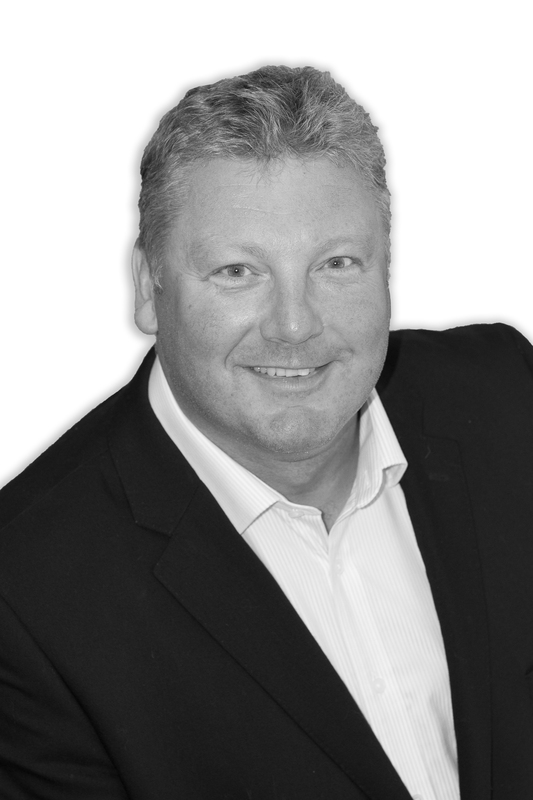 He is one of only four solicitors in the whole of Wales who is a member of “The Association of Contentious Trust And Probate Specialists” or ACTAPS.